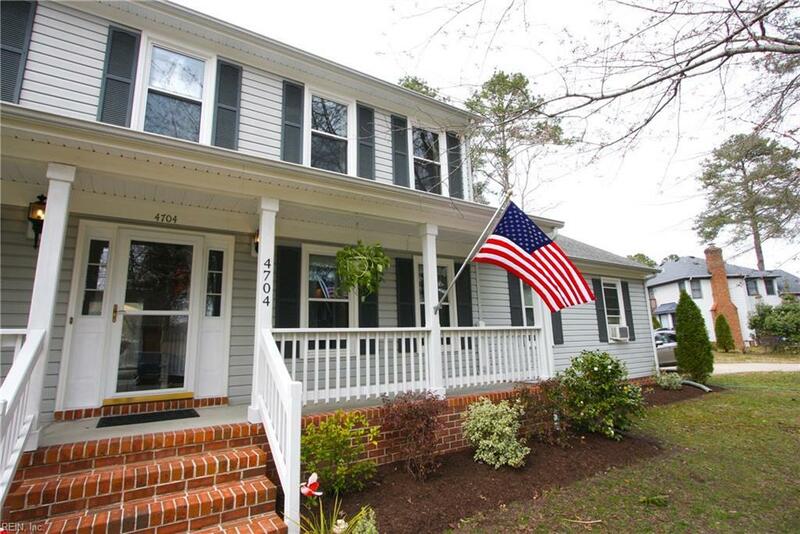 4704 Condor Dr, Chesapeake, VA 23321 (#10249906) :: Abbitt Realty Co.
GORGEOUS, 4 Bedroom Colonial. 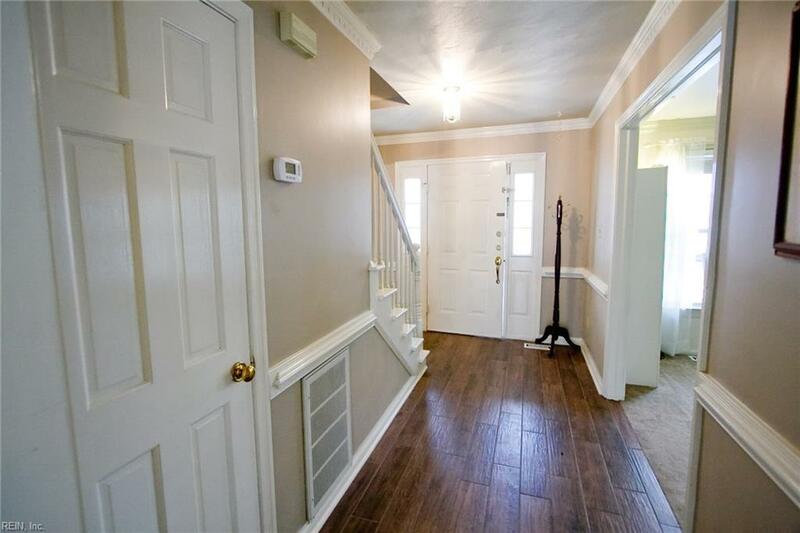 Many updated elements include entire KITCHEN and MASTER BATH. High end finishes include Cambria counters and an upgraded appliance package. Salt Water Pool, lovely hardscaping maintained with well water. 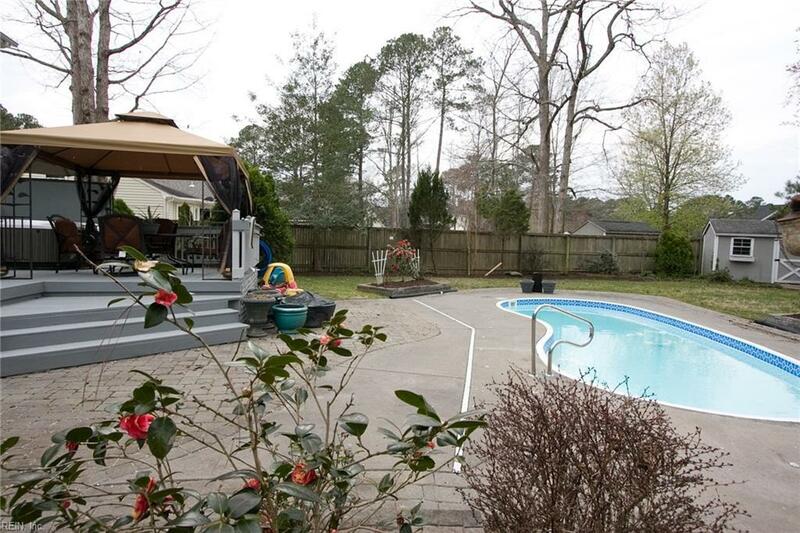 Decking and 2 sheds. Wood-Look Tile throughout kitchen and breakfast area. MOVE IN condition. FULL Bath is convenient to the FROG, making it perfect for guests! Tons of storage in the 'walk up' attic. Extensive driveway leads to side load garage. 2688 sq. 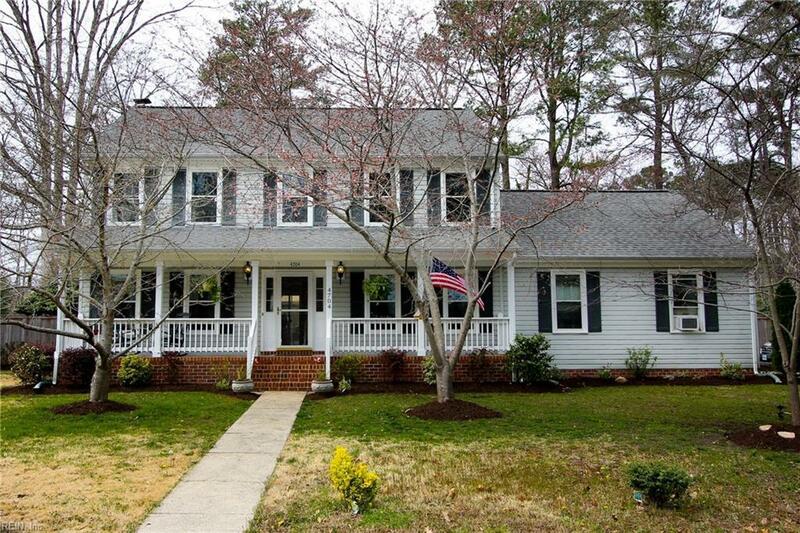 foot 4 Bedrooms 3 FULL Baths on a .36 acre lot in one of Western Chesapeake's most sought after communities! POOL has CHILD PROTECTIVE fencing. HOT TUB works great, and coveys 'as is'. No HOA!